I wanted to share with you some of my favourite boards on Pinterest, devoted to our special babies. There are oodles, you might be surprised just how many there are, and here are a few of my favourites. Jessi Bennion is a fellow blogger at Life With Jack, a very moving story about her son born at 23 weeks, also as a result of pre eclampsia. Jessi is an awesome photographer, and photography features strongly in her boards. Her All Things Preemie board illustrates how well a board can combine pins from your own blog with other pins. It's amazing. Hand to Hold is a charity based in the US, providing to support to families with a special care baby, and their website can be found here. Anything you could possibly need to know about premature babies is collated on this board, it so easy to find information and support. PediaStaff is not so much a collection of boards but a veritable library of information. Although they are designed for children's therapists there's some amazing information for parents too. 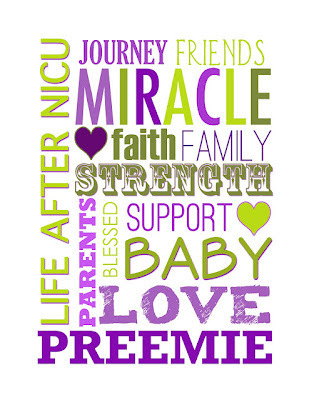 March of Dimes is an amazing US charity started in 1938 to combat Polio. 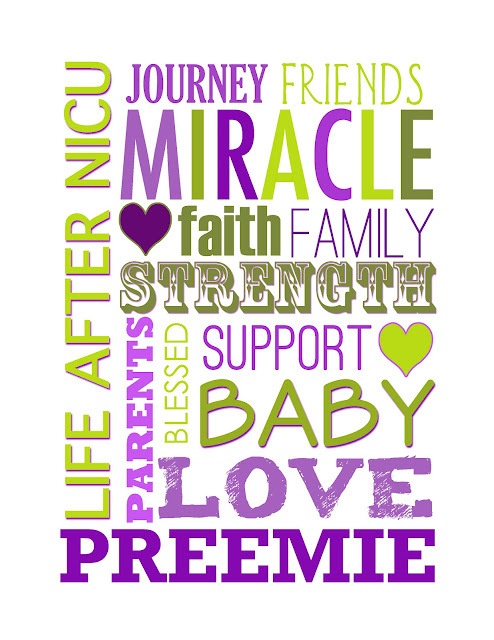 March of Dimes now works to improve the health of babies by preventing prematurity, birth defects and pregnancy complications, and supporting those families affected by these things. Their boards are inspirational, everything from NICU to running tips! I am hoping to make this a regular feature, and I hope to bring you some UK boards in future. I notice Bliss have just got started on Pinterest, and I hope other charities, organisations and premature baby bloggers follow suit soon. Why thank you! I do love my Pinterest! !